Have a goodie...I love it. Love the buttons. I adore buton cards! I really like this one - the colors are perfect! This card caught my eye immediately on the DCRU blog today-I LOVE it! 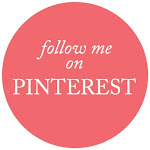 I just got that button set and can't wait to use it, but I adore what you did w/ it! This is an adorable card!!! 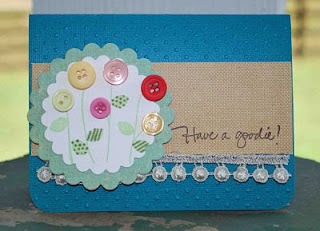 Oh this is such a cute card....love the button flowers!! !